Salina Nature Reserve lies in the Burmarrad valley mouth (limits of St Paul’s Bay in the north of Malta). 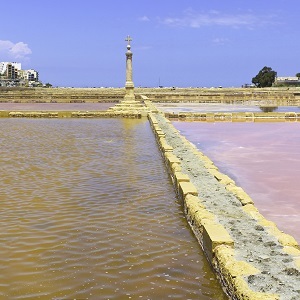 Originally a harbour, the Salina site consists of 154,000 square metres of saline marshland and a number of salt pans built on a reclaimed island of clay surrounded by garrigue. The site has recently been rehabilitated through a €7 million project partially financed with EU funds under the Agricultural Fund for Rural Development 2007-2013. 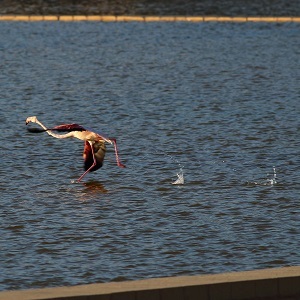 The site’s potential to attract a number of species has been proven repeatedly by birds alighting in the salt pans to rest during migration, among which the most spectacular; the flamingo – a bird synonymous with salt pans, especially in the Mediterranean. Salina is a protected area forming part of the Natura 2000 network and also a Special Area of Conservation (SAC) because of the endemic flora and fauna which can be found in the area. 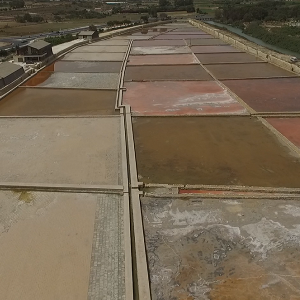 The Salina Salt Pans were constructed by the Knights of St John in the 16th century. 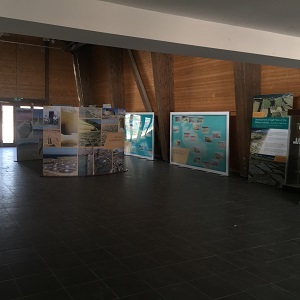 The complex is home to three timber huts which were reconstructed on the same style of the original ones built by the British in the 18th century for salt production, one of which serves as the visitors’ centre. It also includes the Ximenes Redoubt which was originally developed in 1715/16 during the reign of Grand Master Perellos as part of the Knights’ strategy of defending the Maltese Islands against invasion with a network of coastal fortifications. During the course of the 18th century, the redoubt was partially converted into a salt magazine. Grand Master Ximenes added a second warehouse to the complex to increase its storage capacity. Click here to watch a video production about the Salina Rehabilitation Project. 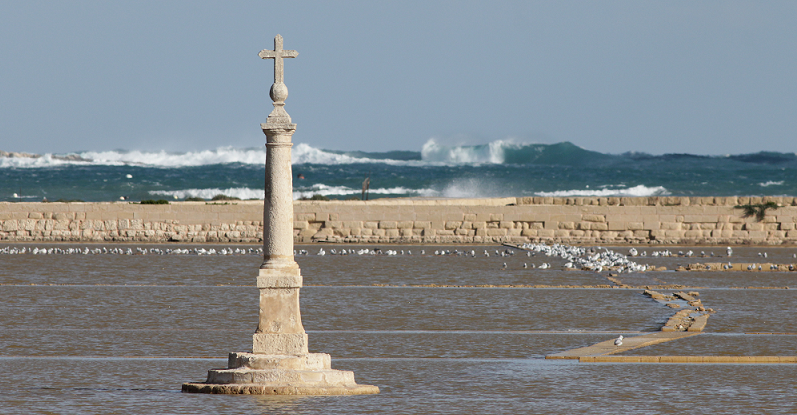 The salt pans at Salina regularly attract a number of species of gull – sometimes as much as 2,000 in a day! 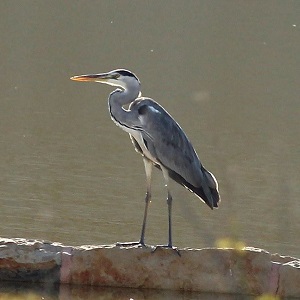 This includes species such as Black-headed, Mediterranean, and Audouin’s. Sandwich Terns can be seen almost every day and occasionally rarer species of tern such Gull-billed and Caspian. During the winter period, Common Sandpipers can be observed at the reserve whilst migration brings herons, egrets and very rarely a Greater Flamingo! Salina is open for visits on all days. Visitors may walk through part of the park freely Monday to Sunday (April to September 7am-8pm, October to March 7am-6pm). 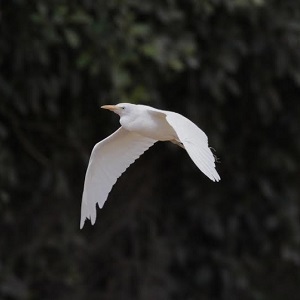 Entrance to the reserve is free of charge but donations are welcome. Visitors who wish to learn more about the Park may visit from Monday to Friday between 9am and 1pm. 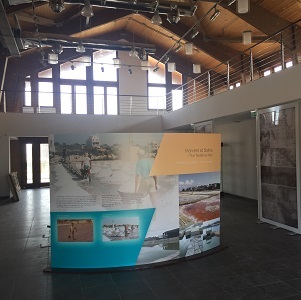 The Visitors’ Reception Centre will be open and on most times, staff may be able to assist visitors and answer any questions. It is our intent to start accepting school visits as from 2019. 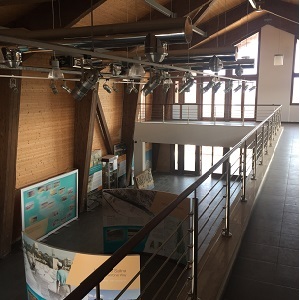 The reserve is located on the Coast Road, and parking is available. Accessible from bus stops ‘Għasfur’ and ‘Salini’ on the routes 49, 212, 222, 225, N11, N212, X1 and X1B.